Our Purpose: All of our cases are handled with the utmost professionalism and discretion, with the aim to offer assistance and support to those affected by paranormal activity. 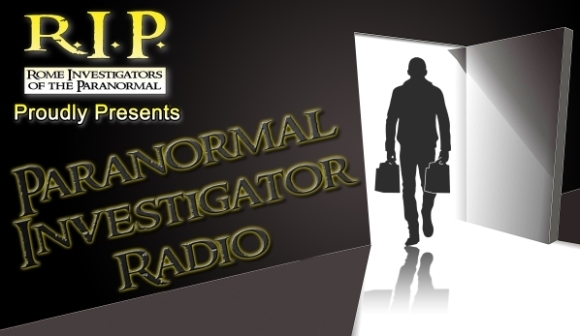 Our Mission: The mission of the Rome Investigators on the Paranormal is twofold. First, we aim to help individuals who feel like they are at the mercy of paranormal activity occurring in their location. We hope to dispel myths, fear, and prejudice for these individuals through rational thinking and scientific intervention. Second, we aim to evolutionize the field of paranormal research though the use of state-of-the-art equipment, technological innovation, and scholarly research techniques.